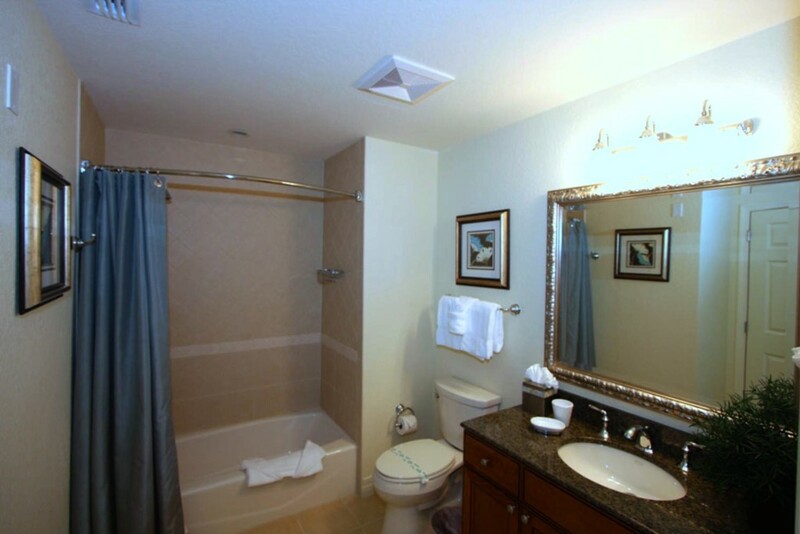 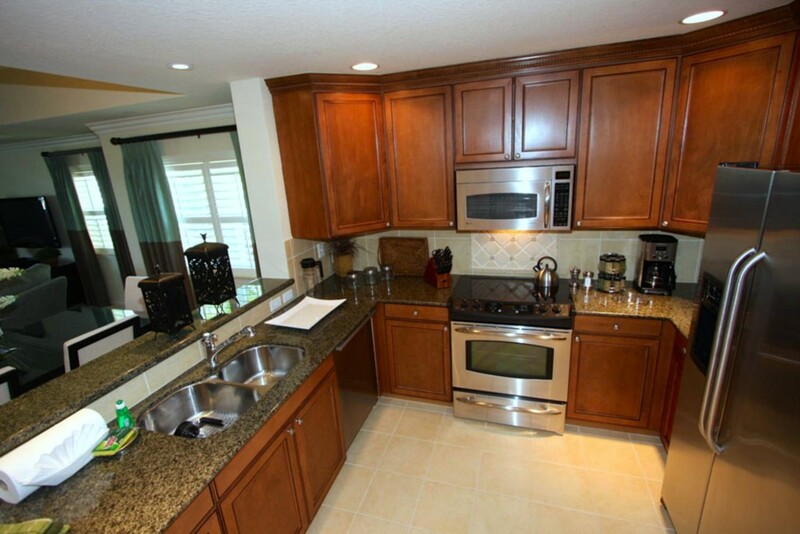 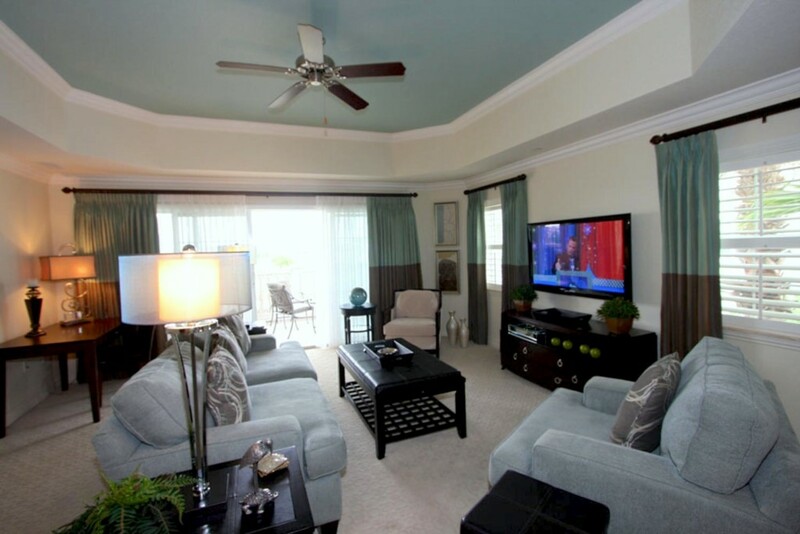 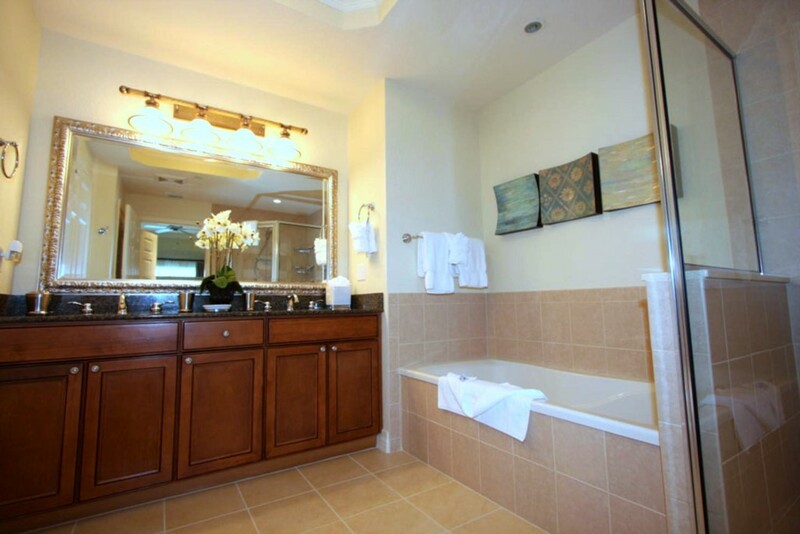 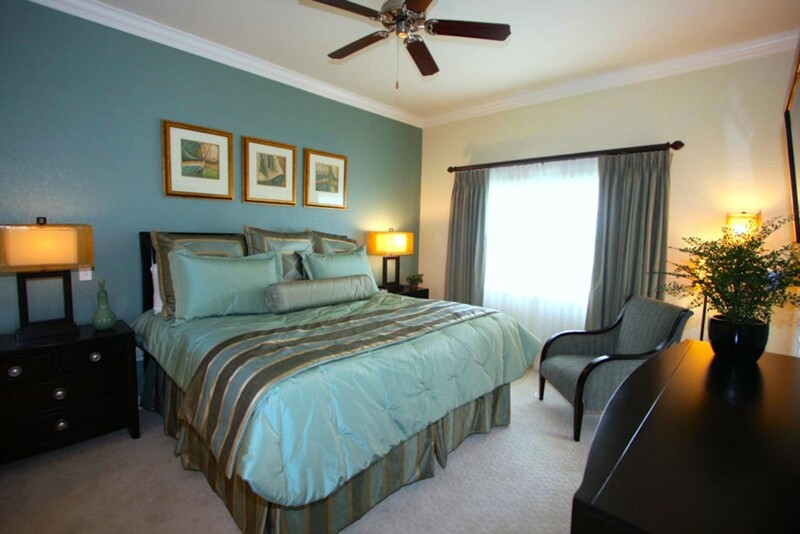 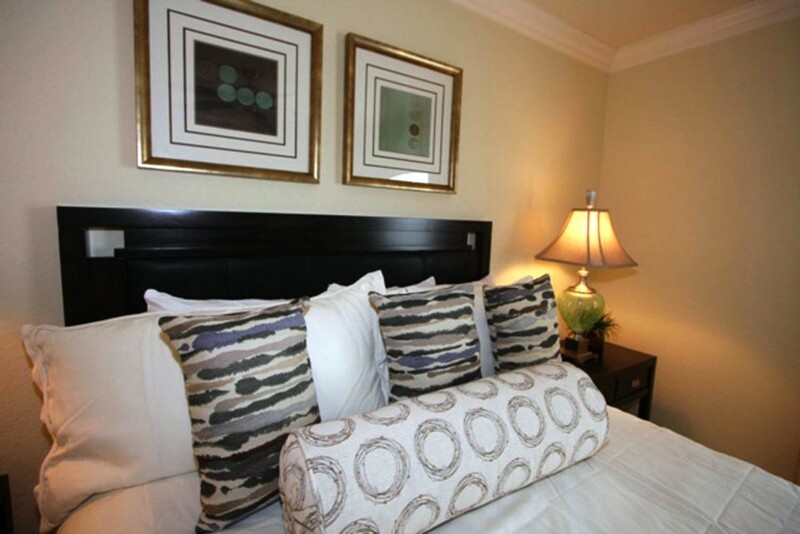 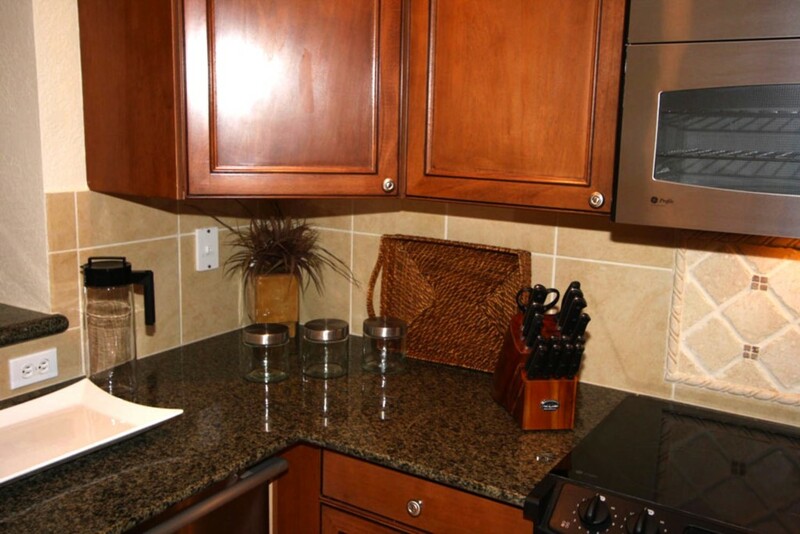 Reunion Resort's condos offer the very best in luxury accommodation in the Disney parks area. 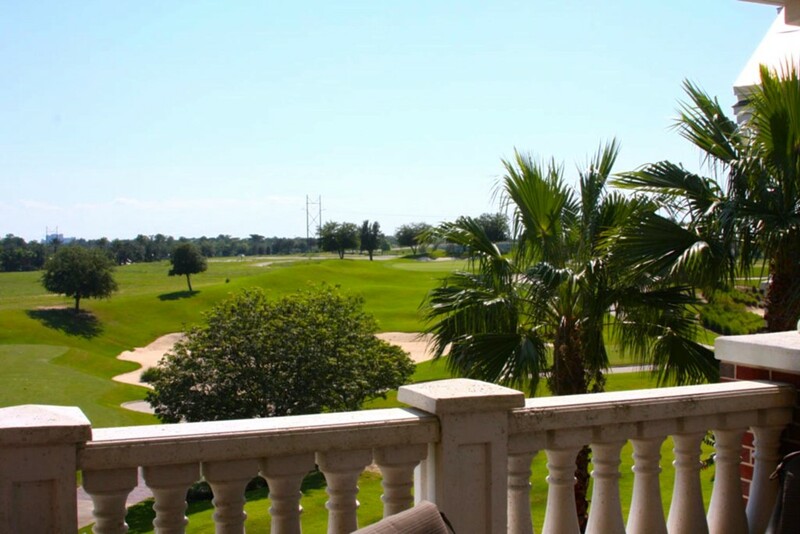 The spacious layouts and luxurious furnishings, combine beautifully with golf course views and fully equipped kitchens, comfortable living areas and private bedrooms. 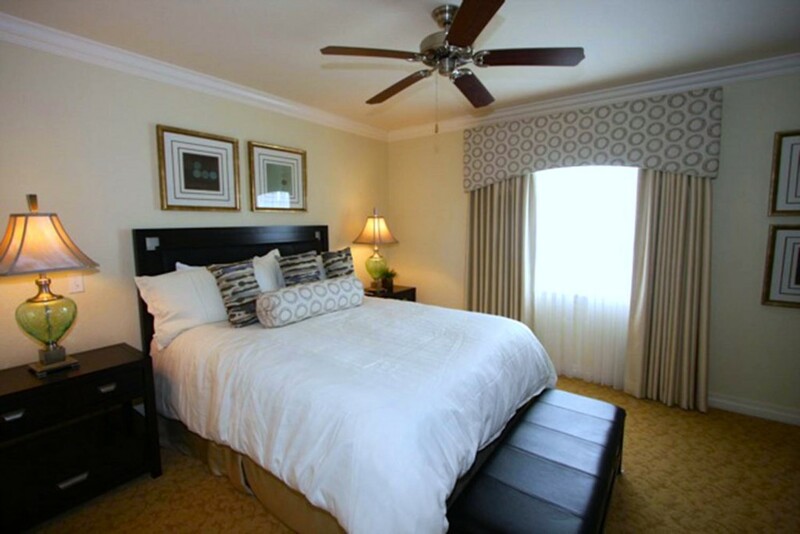 There's no need to share a low hotel bedroom with the whole family when you see amazing nightly rates for luxury living like this! 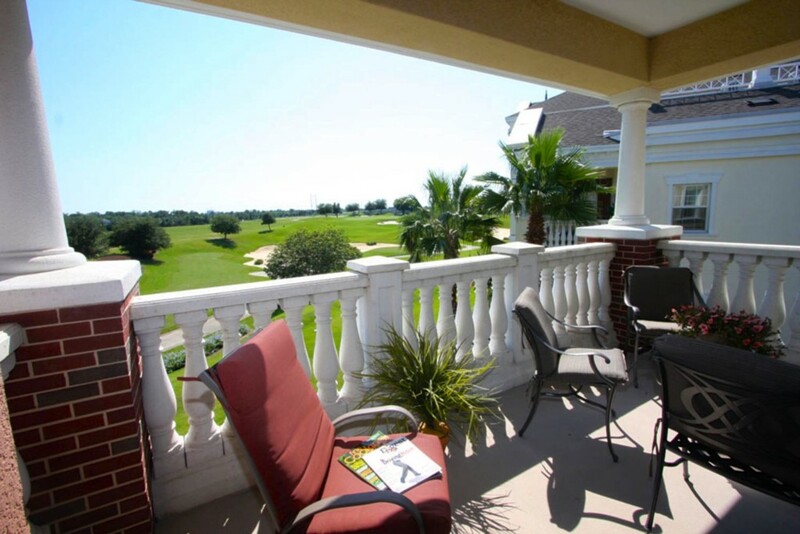 With a short 12 minute drive to the theme parks, you are close enough for convenience, yet far enough away to enjoy the tranquility of Orlando's finest gated vacation home community. 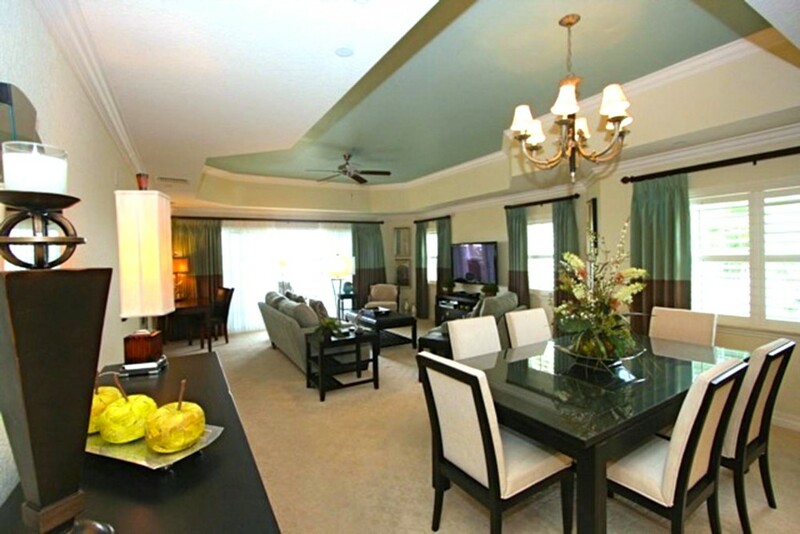 With several resort pools to choose from, gourmet dining and a fitness center, there's no better deals on Reunion Resort than the fabulous luxury condos! 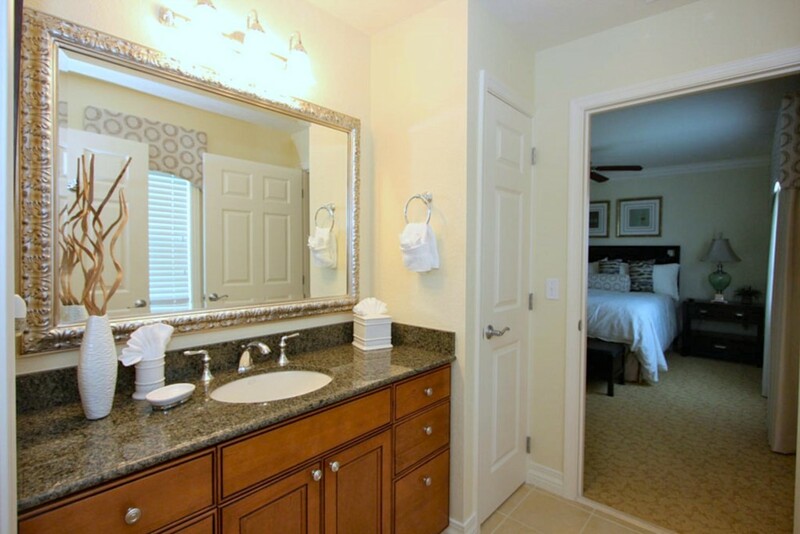 12 minutes (5 miles) from Disney! 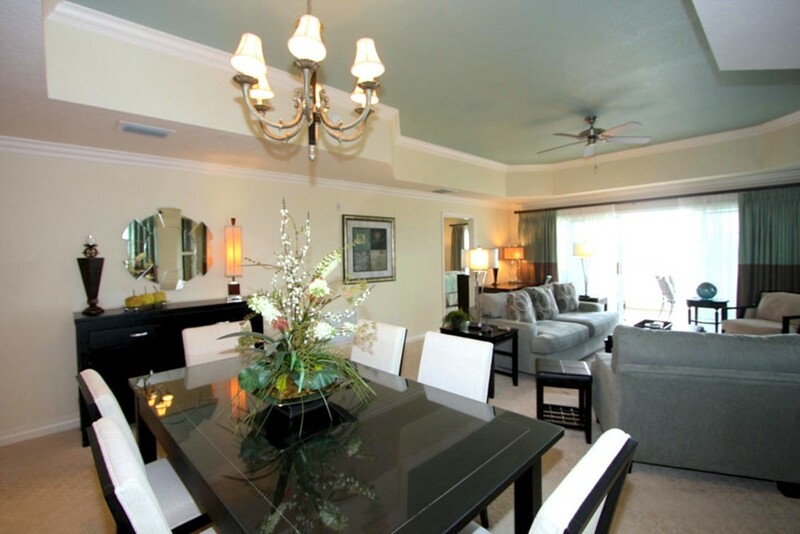 Close to local grocery stores, shops and restaurants. 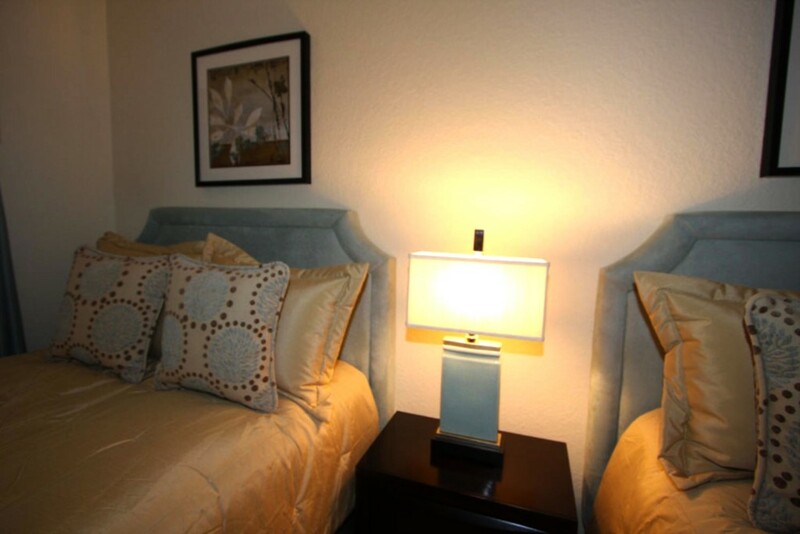 Within easy reach of all main attractions and tourism areas. 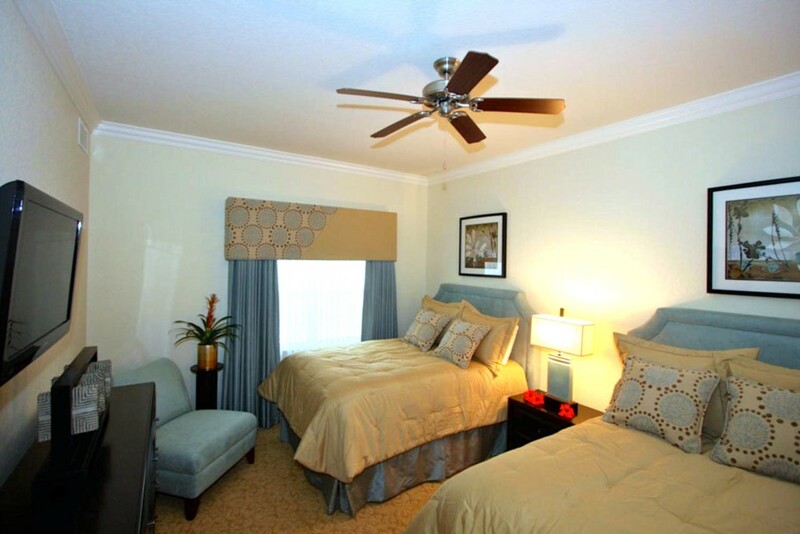 25 minutes from Orlando International Airport.